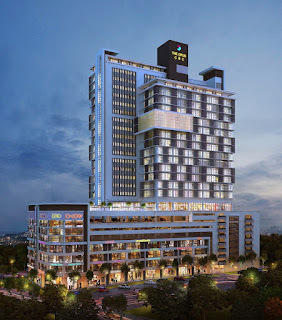 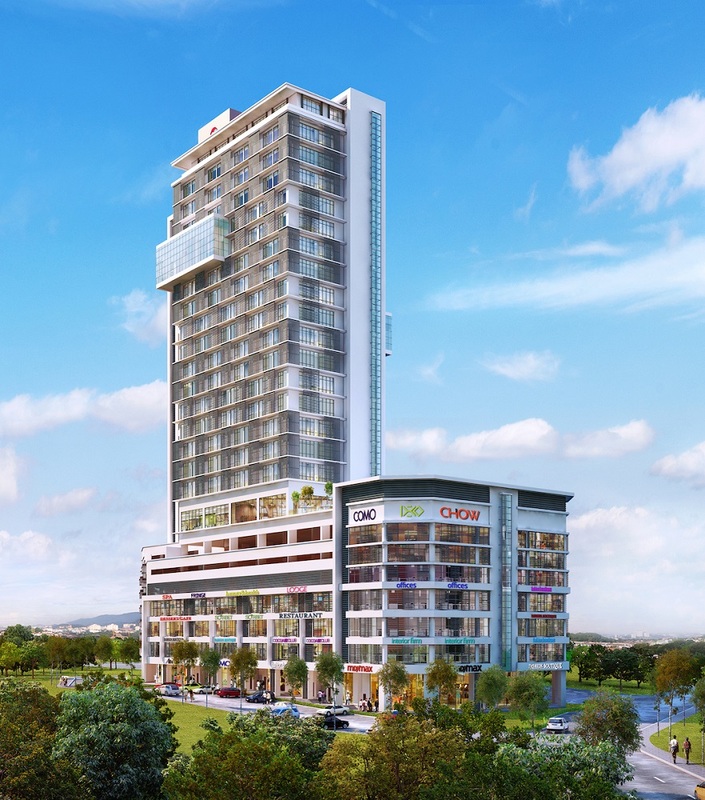 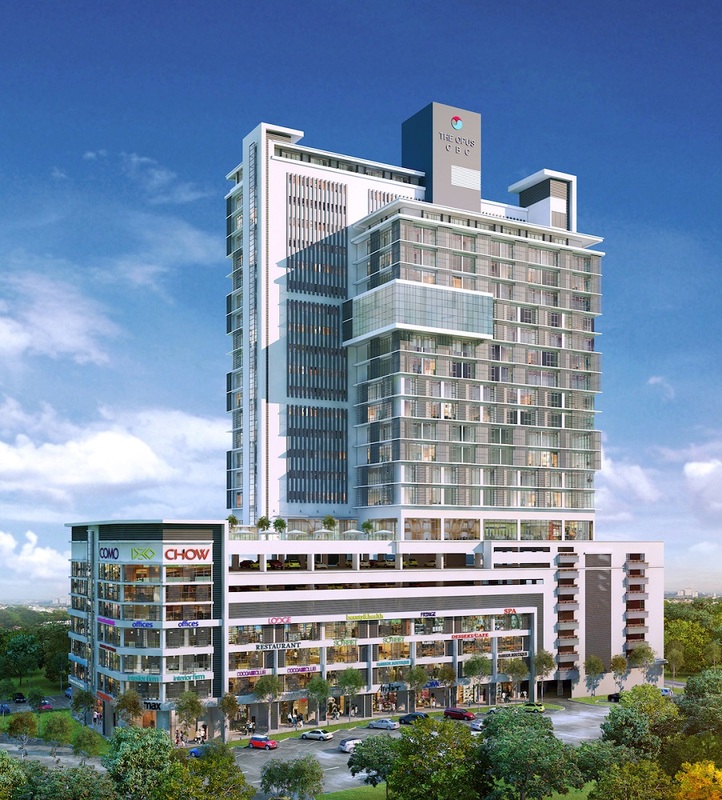 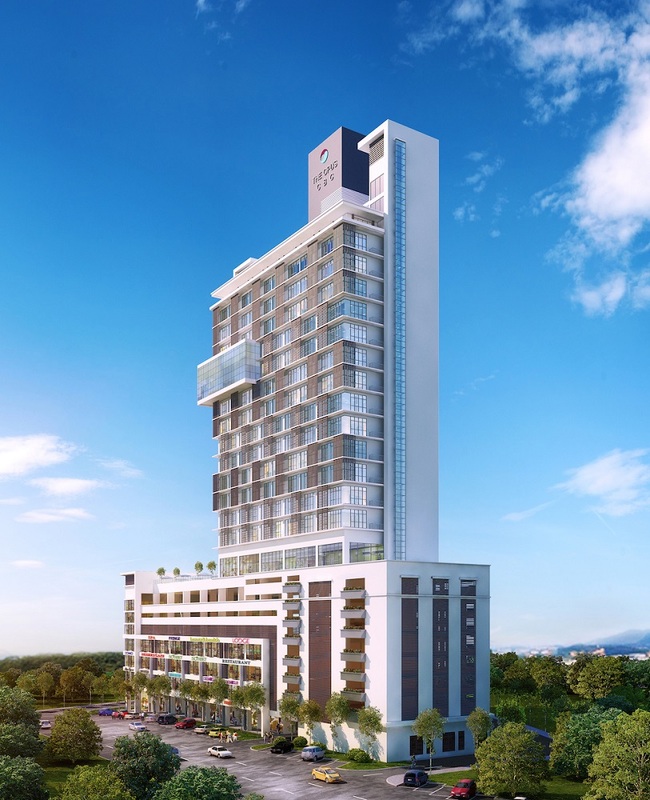 The Opus @ Cheras is an upcoming property project by Mutiara Johan Group located in Cheras, Kuala Lumpur. 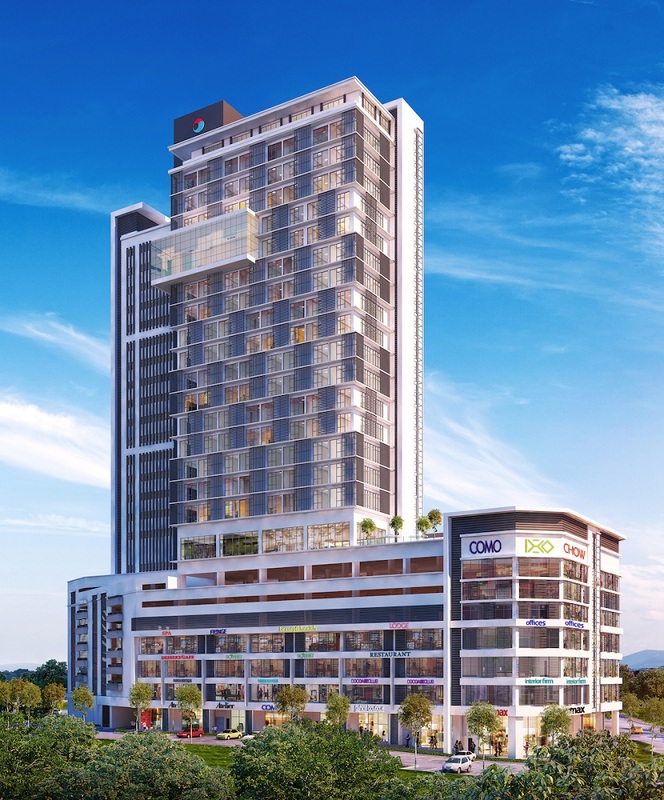 The final phase of the Cheras Business Centre is poised to become an iconic building in the thriving commercial centre. 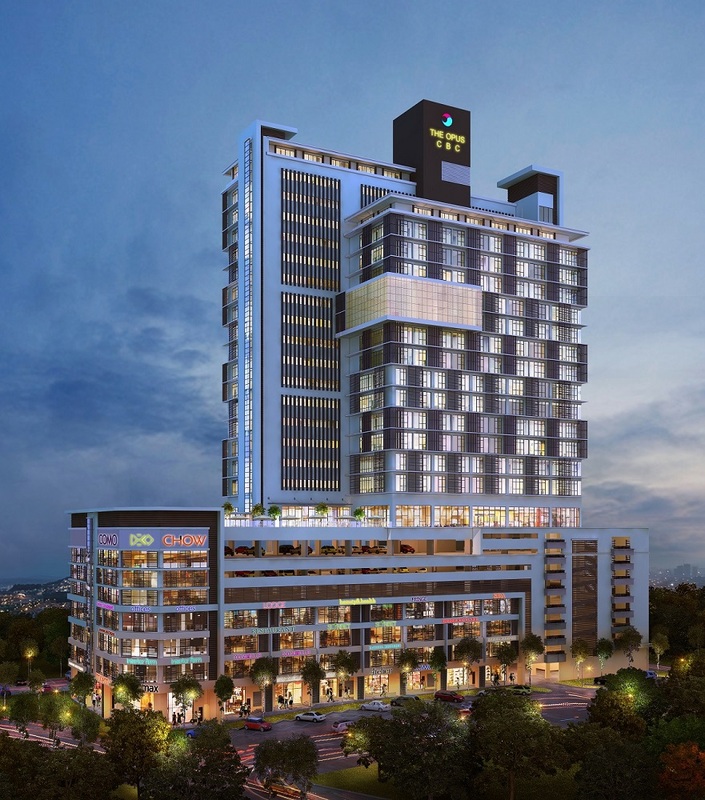 The office towers are set above seven storeys of retail outlets and a host of recreational facilities; making The Opus both an exclusive and vibrant place of business and leisure.